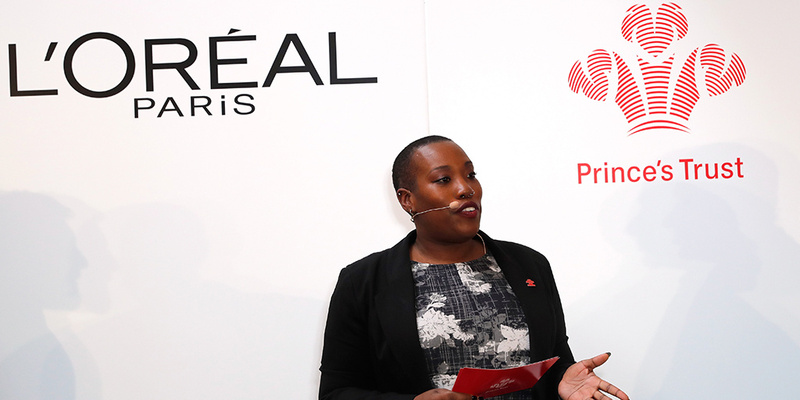 L’Oréal Paris is continuing its All Worth It partnership with The Prince's Trust in 2019 to equip even more young people with the tools they need to challenge negative thoughts with positive words. My future is what I make it. 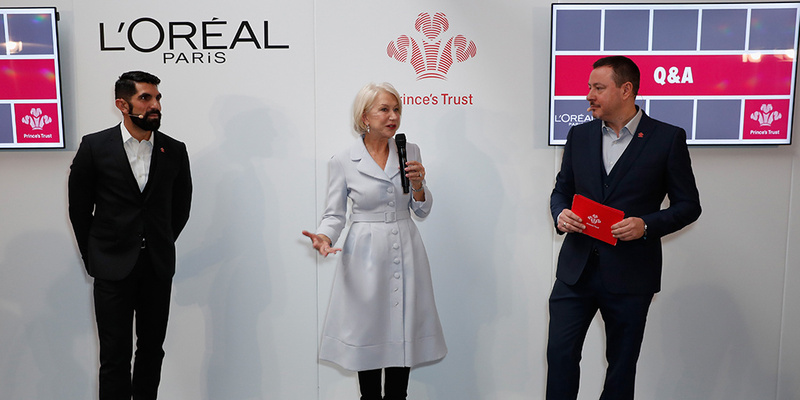 L’Oréal – which works with Prince’s Trust ambassador Dame Helen Mirren – has launched a three-year partnership to empower thousands of vulnerable young people to develop their confidence and self-worth. 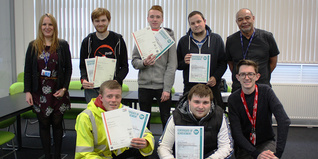 Having long recognised that self-worth is found on the inside, our patron has chosen to work with our Fairbridge experts – a personal development programme for 16- to 25-year-olds to help them gain the social and life skills needed to get into work, education or training – to create the 'All Worth It' programme made up of confidence-training courses. Having launched in February 2017 across our 18 centres, the confidence sessions – addressing issues such as body language, relationships and employability – give young people the opportunity to boost their self-esteem by generating positive thoughts; identify strong relationships and understand unacceptable behaviour; and learn techniques to help them prepare for interviews. 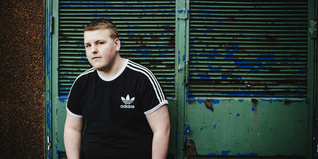 Having face-to-face confidence-building courses available for the vulnerable young people we help each year is great – particularly as three in four young people move into work, education or training after completing the course. 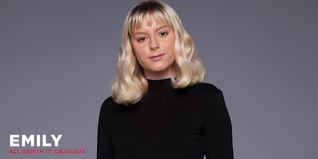 But the L’Oréal partnership also goes one step further to ensure support measures are in place for those whose personal circumstances mean it’s not always possible to get to one of our centres, including those whose self-esteem is so low they’re unable to leave the house. As a result, inspirational online employability learning materials and spokesmodel videos – featuring Emily Canham, Iskra Lawrence and Katie Piper – have also been developed. 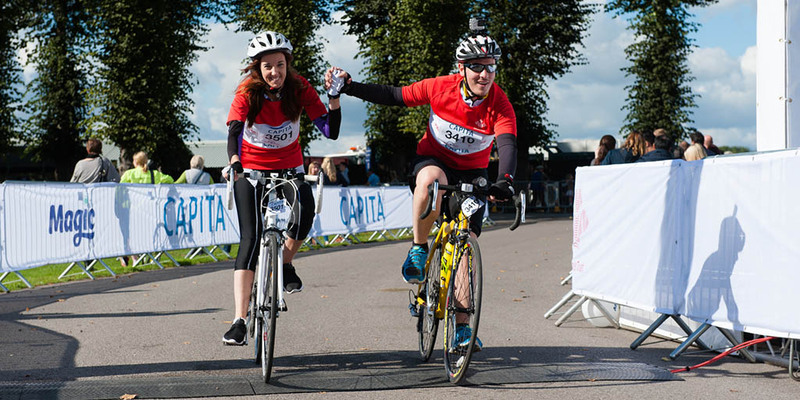 Working with The Prince’s Trust is a natural fit for us. We’re both passionate about promoting confidence and we can’t wait to align our ‘All Worth It’ brand with this established charity – both on and offline – to show people how they can help or be helped. "Not only is it a great chance to engage our employees and demonstrate the important part they can personally play in shaping the next generation’s outlook, but also equip unemployed young people with the practical tools they need to get ahead. "With three years of opportunities ahead of us, we’re looking forward to tracking the positive difference we can make which will have a life-long impact." We’re proud to have created L’Oréal 'All Worth It' rooms inspired by the initiative, in both our Salford and Kennington Centres – a reminder to everyone that by working together we can transform self-doubt into self-worth. The room in Kennington was officially unveiled at a recent event with Dame Helen Mirren, Katie Piper and Louisa Johnson. The latest All Worth It campaign focuses on affirmations - recognising that negative thoughts can be challenged by the positive words we say to ourselves. Featuring two Prince's Trust Young Ambassadors - Charlotte and Adam - alongside spokesmodels including Jermaine Jenas, AJ Odudu and Kaushal, we're committed to working together to help even more young people believe in themselves. Say it with me: I'm worth it. We launched our partnership at our Kennington Centre in February 2017 with our ambassador Dame Helen Mirren.